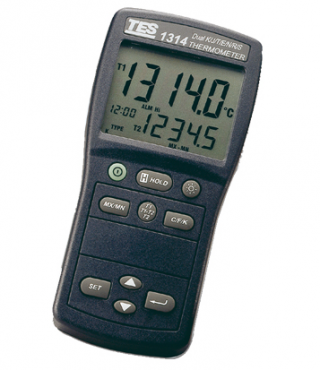 Pyrosales is a leading manufacturer of temperature instruments. We custom design and engineer to suit your requirements. We service a wide range of industries and applications. Pyrosales provide prefabricated instruments, custom made designs and measurements solutions, emergency repairs, servicing and industry consultation. 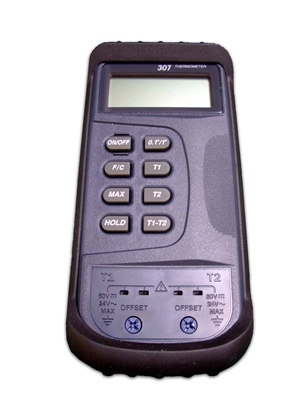 Pyrosales is a provider of precision temperature gauges and instrumentation to a wide variety of industries. Our services are especially focused on applications involving high temperatures as well as smelting and furnace requirements. Pyrosales is a leading provider of specialist temperature, flow and level measurement equipment and calibration devices. Pyrosales provide prefabricated instruments, custom-made designs and measurement solutions, emergency repairs, servicing and industry consultation. 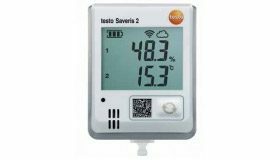 Our online catalogue provides a selection of our temperature gauge equipment, such as thermocouples and RTD sensors, along with a variety of thermowells suited for various temperature elements. 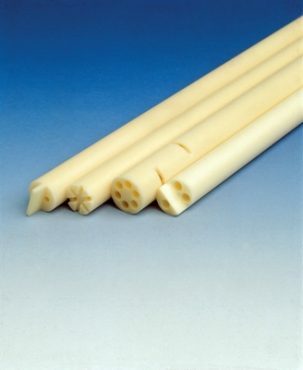 As a long established manufacturer of products, Pyrosales has a strong reputation for dependability, quality and innovation both nationally and internationally. Pyrosales is proud to offer a wide range of instruments fabricated by the world’s leading measurement and calibration manufacturers, including our own operations in Australia. 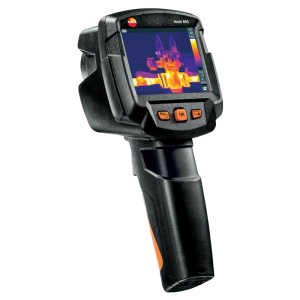 From a wide selection of thermocouples and RTD sensors, to MICC MI fire safety cable and Testo infrared thermal imaging products, Pyrosales will have a measurement device for most industrial needs. Alternatively, we will design to your specifications. With offices and distributors located in many different countries and experienced sales engineers, Pyrosales are committed to offering the best solutions to your temperature needs. 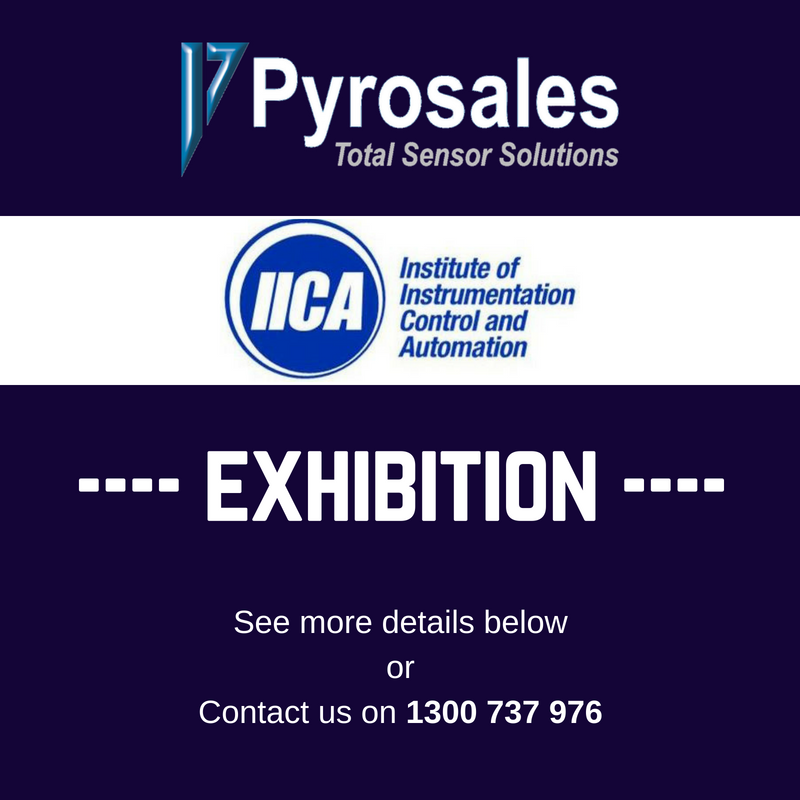 Pyrosales has three manufacturing operations in Australia that are capable of repairing and retrofitting most temperature measurement devices, such as thermocouples, RTD sensors and level probes. If there is an emergency situation and an on-site visit is required, a Pyrosales engineer can attend to assess the problem and provide recommendations on solving any issues. 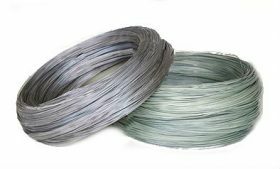 Mineral-insulated (MI) cable is a specially constructed cable that can survive a fire. Capable of carrying current at temperatures in excess of 1000°C, MI cable has unsurpassed fire survival properties. 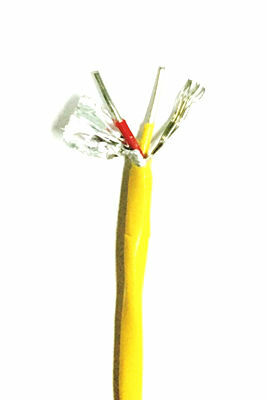 MI cable is fireproof, waterproof and radiation resistant and has a high resistance to corrosion. 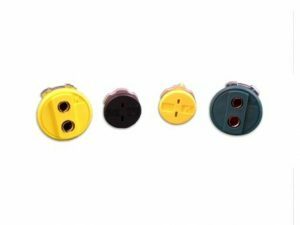 MI cable offer a lifetime, ageless and fireproof electric cable solution that are used to protect essential ‘life-critical’ circuits in high rise buildings, tunnels, airports, shopping centres, hospitals, towers, hotels and water treatment facilities. 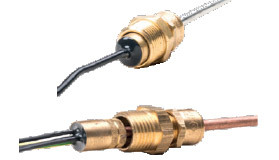 MI cable provides a unique combination of dependability, versatility and permanence. 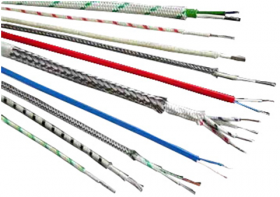 The sheath provides excellent earth continuity and is truly ‘a total cable system’. Pyrosales has a dedicated in-house design and product development team that are capable of providing thermocouples, RTD sensors and related temperature, level, and flow measurement solutions with innovation and efficiency. The design team is complemented by our manufacturing division, with many of our products developed and manufactured on site. We custom manufacture a range of equipment to improve process control across numerous industries. 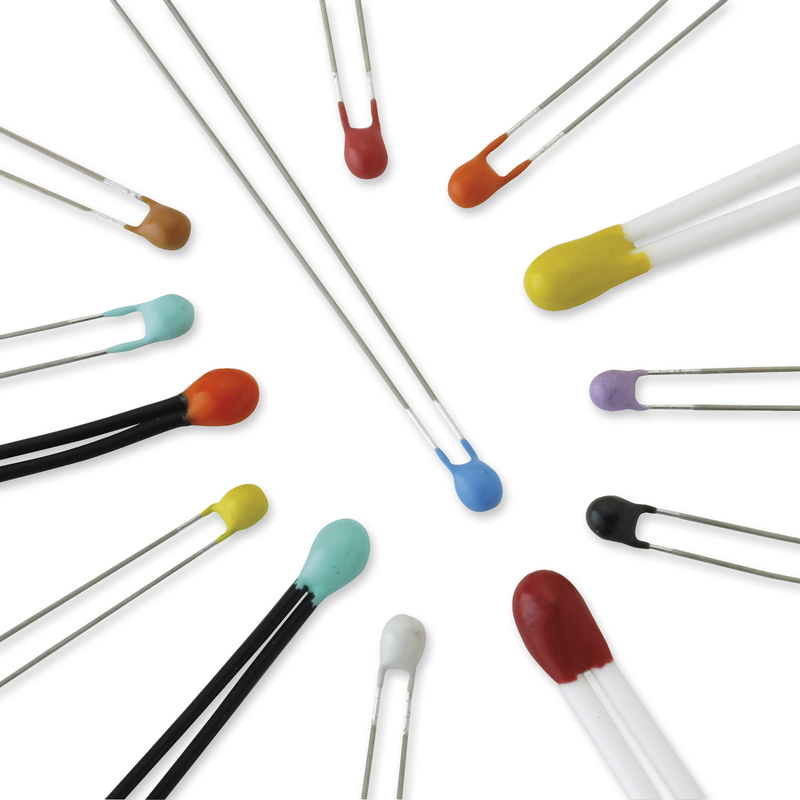 Thermcouples provide a versatile option for temperature measurement and is a popular option for high heat applications and precision process control. 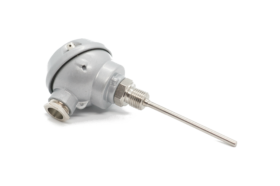 Also available are standard and custom manufactured thermowells, suited for both thermocouples and RTD sensors. 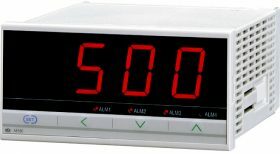 Our level and flow measurement sensing elements and instrumentation will provide results with great dependability and repeatability.